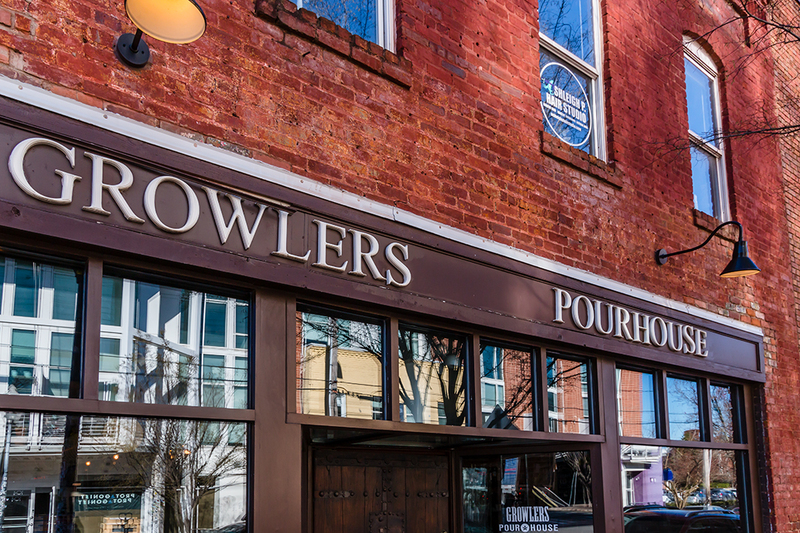 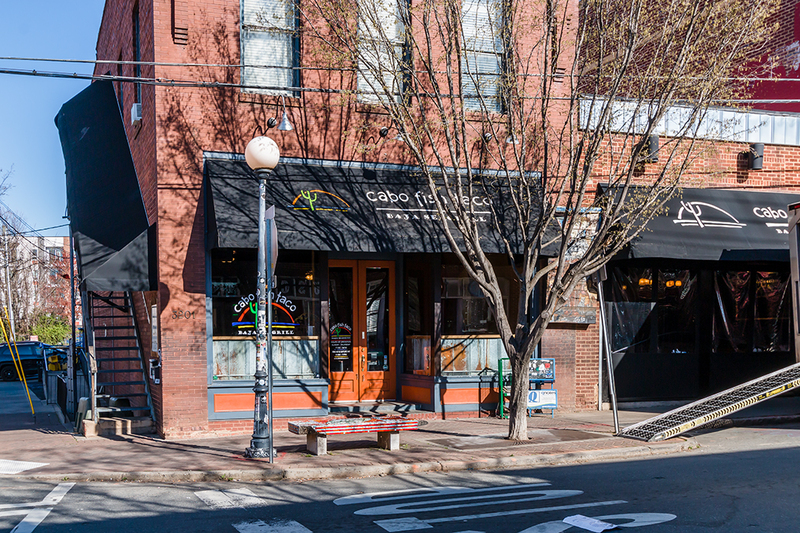 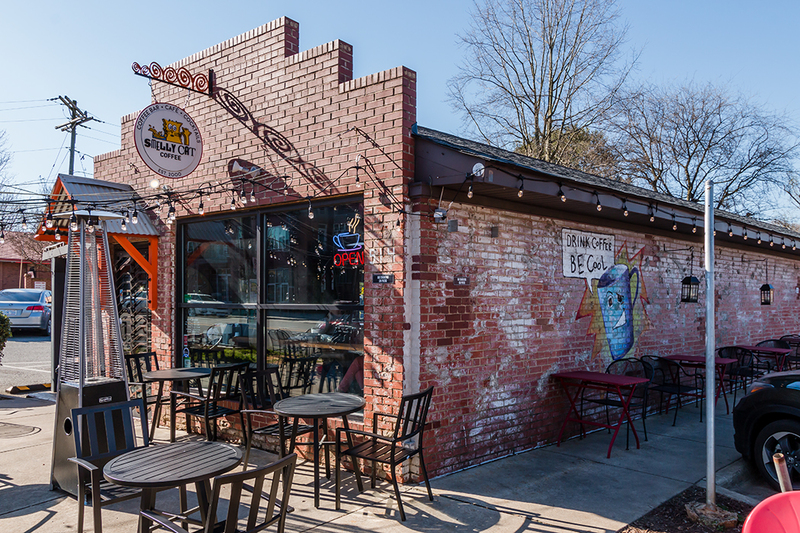 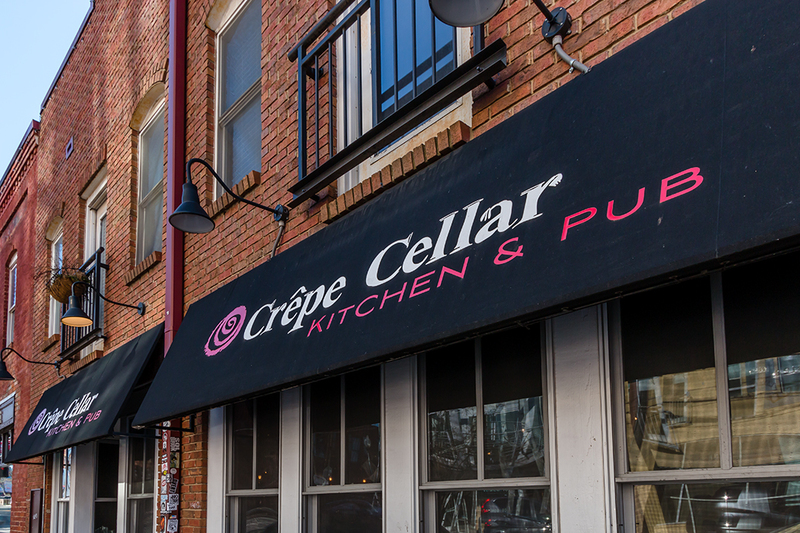 NoDa has rapidly developed from its humble mill town roots. 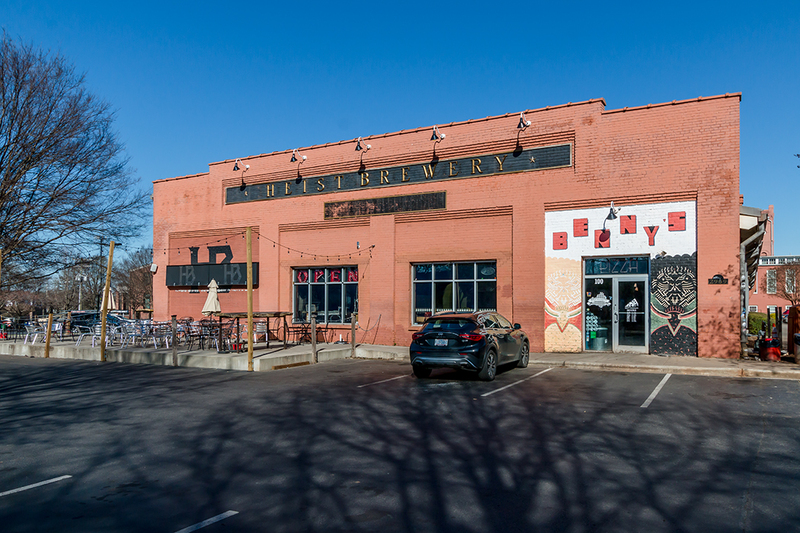 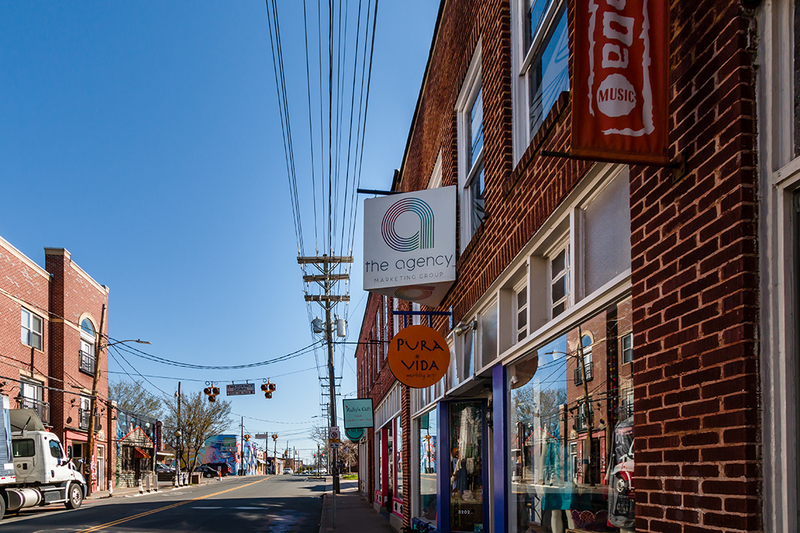 Known largely as Charlotte’s arts district, NoDa’s main commercial district is around the intersection of 36th Street and North Davidson Street. 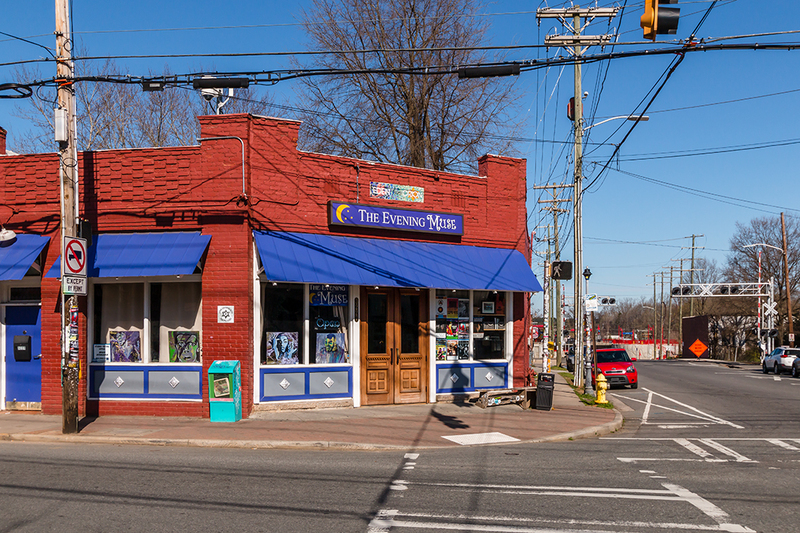 Many of the homes in this neighborhood are craftsman-style homes, most of which are being renovated and expanded. 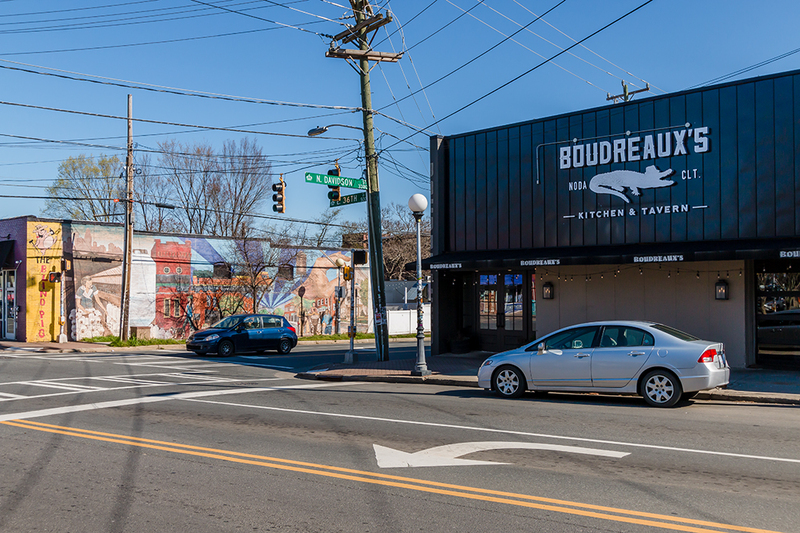 NoDa has seen explosive development in recent years with the extension of the light rail and the apartment buildings that come with it. 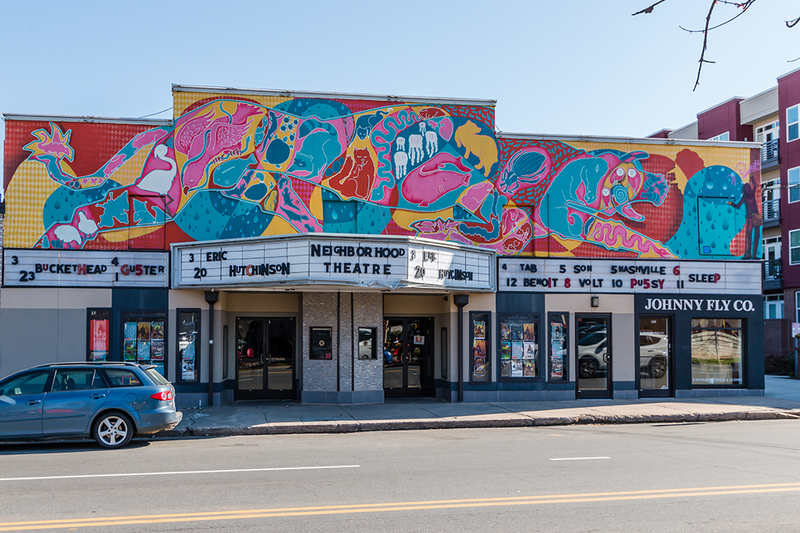 A neighborhood staple is that Saturday morning NoDa Farmers Market, and the Neighborhood Theatre and The Evening Muse are popular venues for both concerts and events. 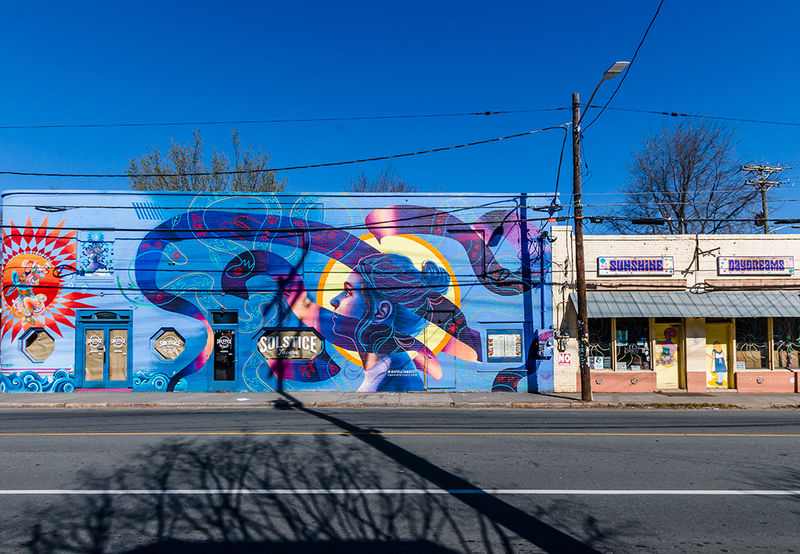 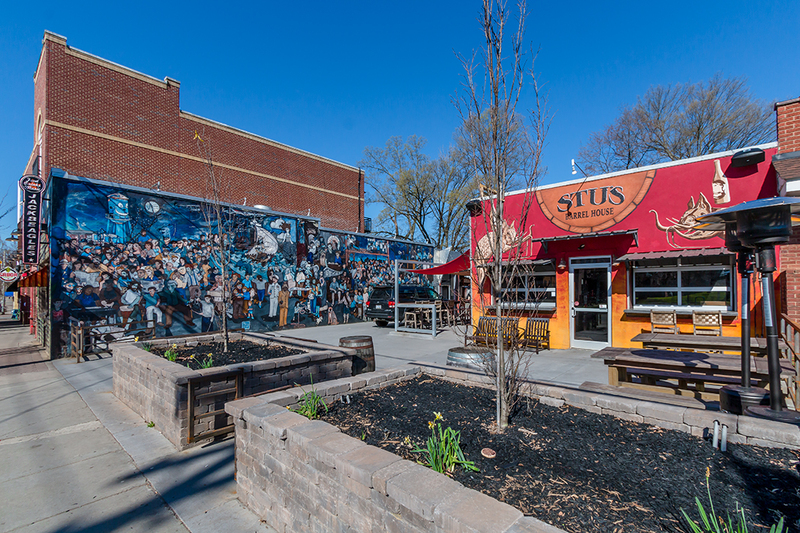 NoDa is also home to some of the most recognizable public art in the city.